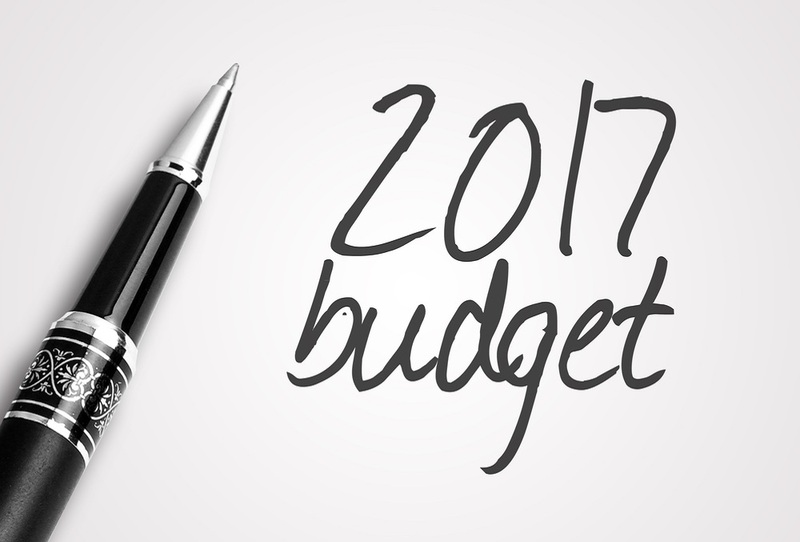 Budget 2017, announced on 11th October, was framed in the light of volatile political circumstances. In recent months the Minister for Finance, Michael Noonan’s now familiar “prudent” approach has come under severe pressure for increased public spending and the reversal of the various “austerity” measures of recent years. There was some room for manoeuvre because, as Minister Noonan pointed out in his budget statement, “the economy is in good shape”. Continued strong and sustainable growth is forecast, employment is increasing and the national debt is expected to be down to 76% of GDP by the end of this year (it had reached 120% of GDP during the economic crisis). However, Minister Noonan has acknowledged the necessity of putting in place “economic shock absorbers” to “reduce or eliminate the impact of future economic shocks”. Not least of these is the threat of a hard Brexit looming large over our economy which is so dependent on trade with the UK. Earned Income Tax Credit for self-employed and business owners who are ineligible for a PAYE credit increased from €550 to €950. Home Carer Tax Credit (which applies to married couples or civil partners where one spouse or civil partner works in the home caring for a dependent person) increasing from €1,000 to €1,100 for 20176. Home carer’s income threshold to remain unchanged at €7,200. From 2017 incomes of €13,000 or less will be exempt from USC. This exemption limit has not been changed. Generally this is being referred to the “fiver a week” Budget. Social Welfare payments have been increased by €5 per week from 1st March 2017 and the general effect of the tax measures is to give those on average earnings an additional €5 per week. There was a little for everyone and it would appear that Minister Noonan managed not only to balance the books but the demands of the various minority government partners. A graduate in History and Economics from UCC in 1993. Vivian has spent his career working closely with owner manager businesses and has over 17 years experience in practice in both Dublin and Cork. Vivian joined the practice as a partner in 2005. Vivian specialises in providing business advisory services to progressive owner managers. He works closely with high net worth individuals providing wealth management and planning advice. Bittersweet: What will a sugar tax mean for fans of fizzies? Derek Dervan FCCA; Aidan Scollard FCA. Chairman: Vivian F. Nathan B.COMM., FCA. Registered as auditors and authorised to undertake investment business in Ireland by the Association of Chartered Certified Accountants.